'He writes so engagingly that it's hard to imagine that actual foraging can be more attractive than reading his accounts of it. ...[This book] is a treasure. It is beautifully produced, designed and illustrated.' - John Carey, The Sunday Times Look out of your window, walk down a country path or go to the beach in Great Britain, and you are sure to see many wild species that you can take home and eat. From dandelions in spring to sloe berries in autumn, via wild garlic, samphire, chanterelles and even grasshoppers, our countryside is full of edible delights in any season. 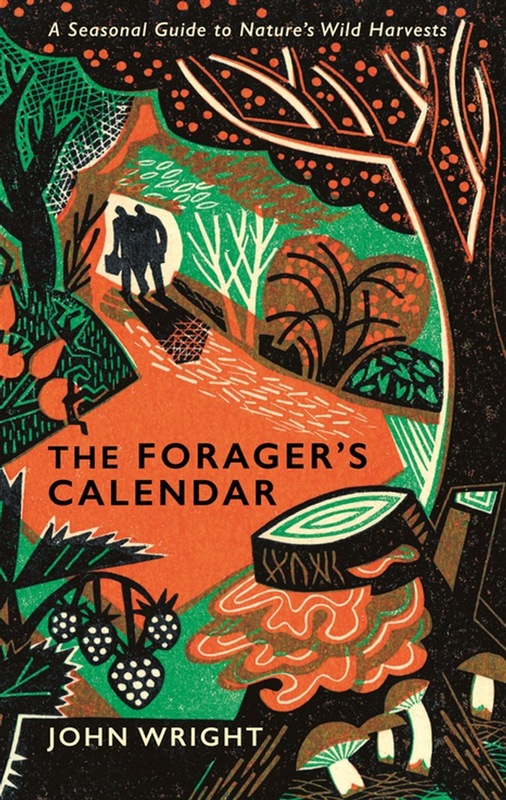 John Wright is the country's foremost expert in foraging and brings decades of experience, including as forager at the River Cottage, to this seasonal guide. Month by month, he shows us what species can be found and where, how to identify them, and how to store, use and cook them. You'll learn the stories behind the Latin names, the best way to tap a Birch tree, and how to fry an ant, make rosehip syrup and cook a hop omelette. Fully illustrated throughout, with tips on kit, conservation advice and what to avoid, this is an indispensable guide for everyone interested in wild food, whether you want to explore the great outdoors, or are happiest foraging from your armchair. Acquista The Forager's Calendar in Epub: dopo aver letto l’ebook The Forager's Calendar di John Wright ti invitiamo a lasciarci una Recensione qui sotto: sarà utile agli utenti che non abbiano ancora letto questo libro e che vogliano avere delle opinioni altrui. L’opinione su di un libro è molto soggettiva e per questo leggere eventuali recensioni negative non ci dovrà frenare dall’acquisto, anzi dovrà spingerci ad acquistare il libro in fretta per poter dire la nostra ed eventualmente smentire quanto commentato da altri, contribuendo ad arricchire più possibile i commenti e dare sempre più spunti di confronto al pubblico online.